10/04/01: Today was a pretty good day at school. Classes were shorter, and there was an assembly. 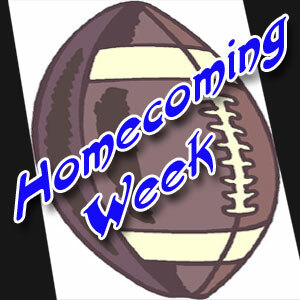 This is also homecoming week. Tomorrow night I have to perform at the football game during halftime for color guard. It should be fun. Then on Saturday I get my hair cut and am going to homecoming with Paul, but just as friends. We dated for a month or two, but he goes to ISU, so I never got to see him during the weekdays. That’s part of the reason I dumped him. He’s a really nice guy, though. Last Saturday I went to IVC’s homecoming with Jordan. He’s the guy I dated for eight months, but after going out with Paul, I realized how much I love Jordan, so we are getting back together soon. Okay, well I’m gonna go do homework and burn a few more CDs.